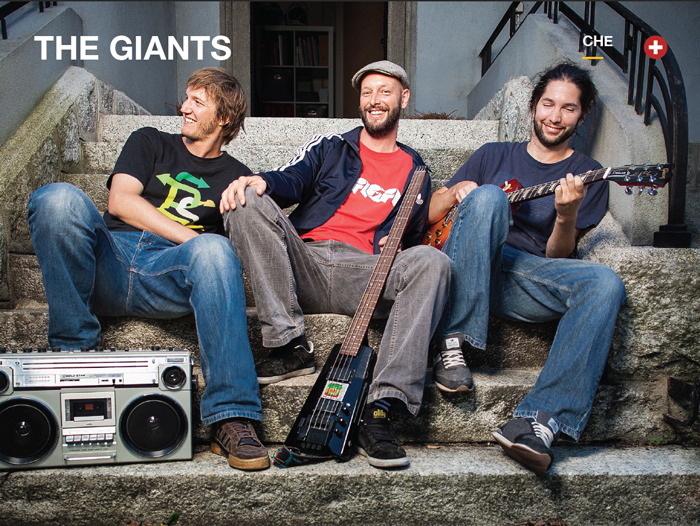 The Giants are a swiss reggae roots dub instrumental trio based in Martigny-Switzerland. The group members consist of Yves Duke (bass, organ, keys, trombone, triggers, loops, effects), David D. Duke (drum, organ, keys, trumpet, percussion, loops, effects) and Pascal ‘Skual’ Reuse (rhythm & lead guitar, effects). 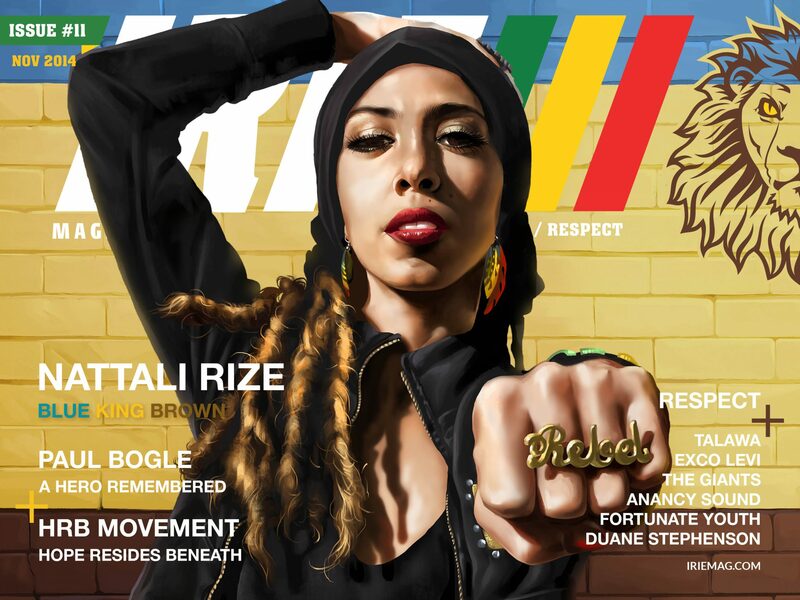 The Giants latest project, ‘Reel 1 & 2 – Adapted Chapter’, is a live rub a dub performance. The strictly dub album features 18 dub versions of timeless reggae riddims under the Duke Production reggae dub label. What makes this band truly special is that they play the riddims in a style and fashion reminiscent of Jamaican bands such as The Roots Radics and Earl ‘Chinna’ Smith’s High Times Band aka High Times Players. The Giants perform as a trio: drum, bass and guitar while adding percussions, keys, horns and vocals recorded by themselves and triggered live. The Giants concept is modular which allows for other musicians or singers to join in.